"Corkbulb trees are grown for their tough, fibrous roots which have modest magical properties. 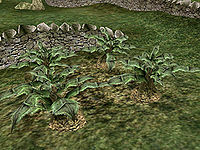 On Vvardenfell corkbulb root is used in place of wood, since trees won't grow in this harsh environment. 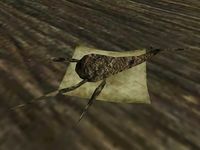 Corkbulb grows best in the Ascadian Isles."